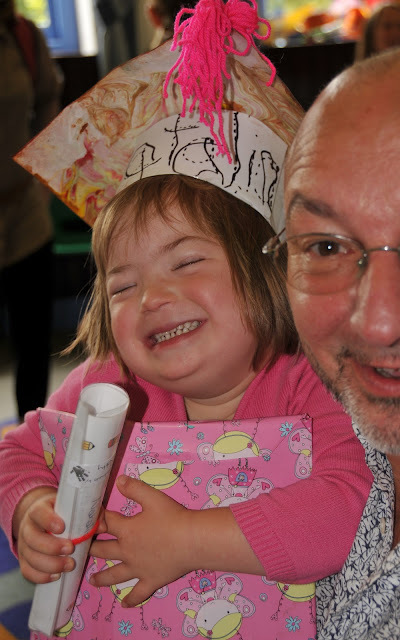 As parents and siblings and carers of children with Down's Syndrome we very quickly become top experts in our field. The list goes on of course, but I for one wasn't quite so knowledgeable about what it meant to have Down's Syndrome when Natty was born nearly 7 years ago. It has very much been a crash course, with Natty as our greatest teacher. So I think we should be a little gentle on those who aren't in the 'inner circle' and don't quite have all their facts straight. Those who don't quite get the terminology correct or believe an outdated generalism to be true. Why would they? Certainly everyone is 'aware' of the condition, knows what Down's Syndrome is, looks like at least. And for we parents and those in the charity and support sector every single day is Down Syndrome Awareness Day/Month/Year. So why are we doing this...? 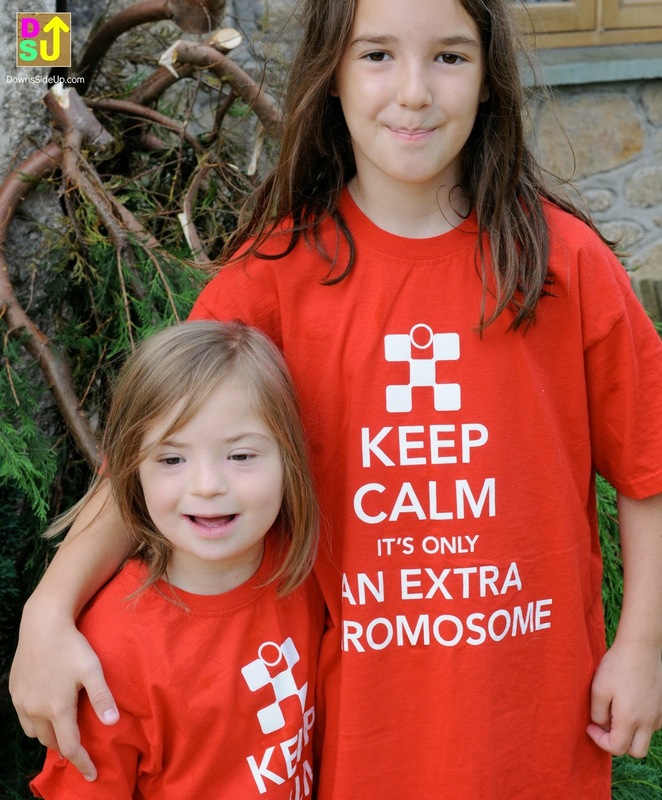 Do we need a Down Syndrome Awareness Month? Well, as long as new parents continue to feel as worried and confused as we were in the early days, as long as 92% of parents with an antenatal diagnosis feel that Down's Syndrome is so scary that a termination is the only answer, as long as a professional working with adults with DS exists in the land who comes out with bafflingly ridiculous statements like "He could speak really well before he caught the Down's Syndrome," and as long as individuals with DS are the target of hate crime, offensive language or inexcusable bigotry around the world, then I feel an Awareness Month can only be a good thing. And to those whose heart is in the right place but who let insensitivities slip, we can gently put them straight. So, to raise awareness of certain issues or causes that you are involved with, to iron out a few myths, to signpost support groups or invaluable information, to let us know about charity events or to share your all time favourite blog post or article, please attach them in the comments section below, or join the blog hop linky at the bottom of this post. A blog hop also means that you visit others' posts, so this is a super -de-duper way of bringing the Down's Syndrome community together, making us all stronger. You can copy the code at the bottom to add to your post and the others in the linky will appear on your blog too. Let's see if we can get 31 at least, one for every day of the month. Let's make a change together. I think the list applies to all parents with children with a disability. Be it, CP, autism, down syndrome etc.. you get my point. Thanks for inviting Me and My Little Sister to join the bloghop! I've linked to my post where I have embedded all episodes of the "My Little Sister (who happens to have Down's Syndrome) films, in the right order! We love these bloghops with everyone's unique bit to add to the Down's Syndrome pot.